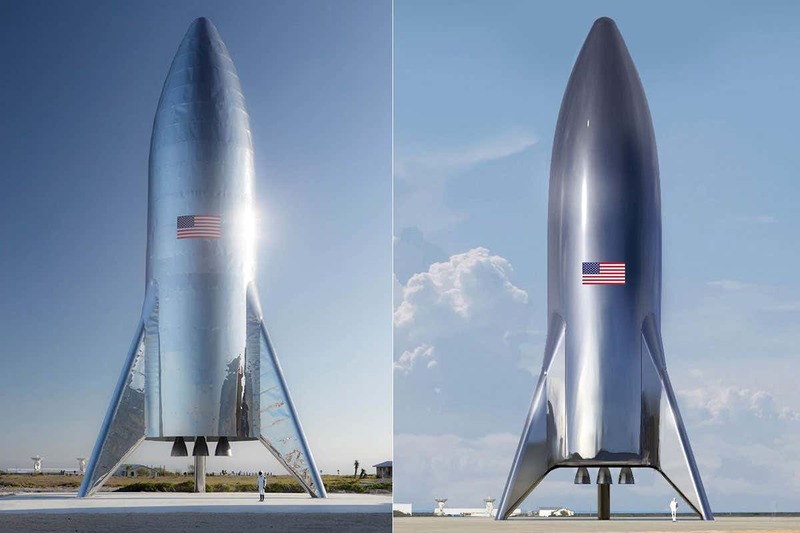 Elon Musk has revealed images of his assembled Starship hopper test rocket, as the entrepreneur continues to explore ways of one day sending people to places as far as Mars. This particular model will be used to test short launches and landings. Earlier this month, Musk said SpaceX was aiming to carry out test flights within four weeks, but admitted it could be as long as eight weeks when unforeseen issues are factored in. 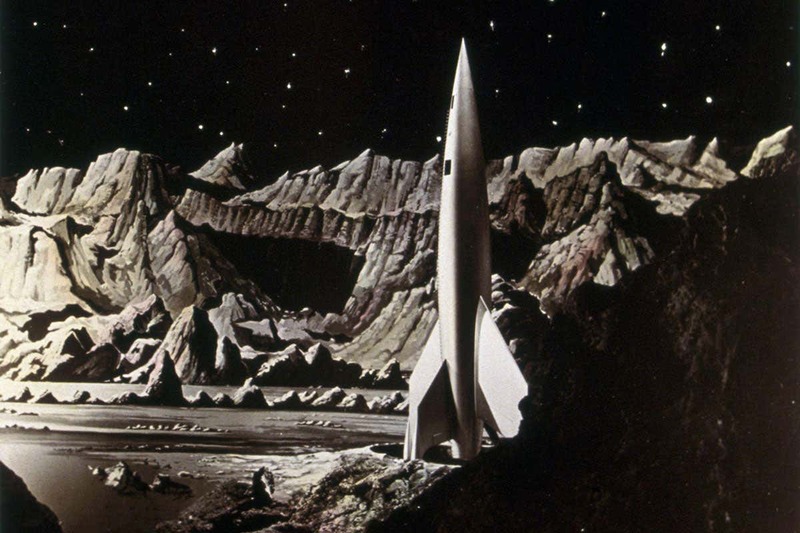 The design of the rocket resembles classic spacecraft from 1950’s-era science-fiction, such as the film Destination Moon. Responding to questions from space enthusiasts, Musk said that the first orbital prototype should be ready by June.